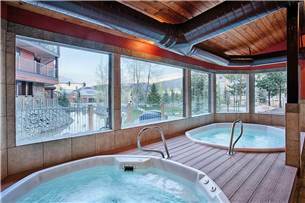 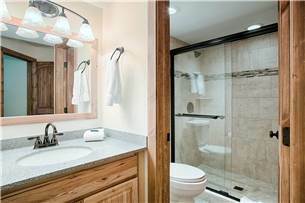 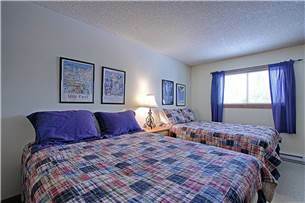 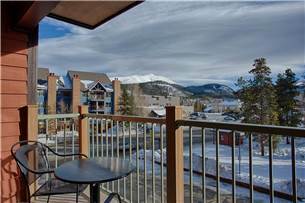 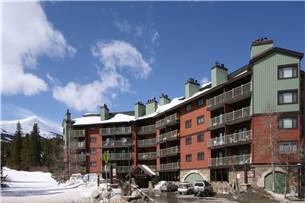 Ski-in condo located in the heart of Breck - sleeps 8 + hot tubs! 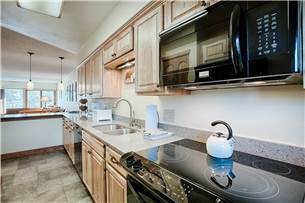 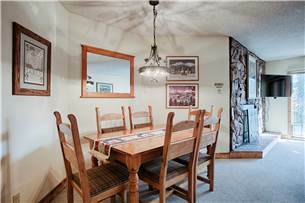 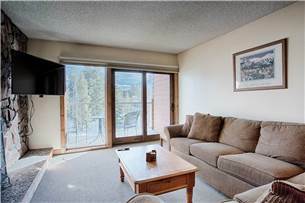 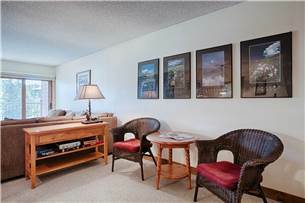 Ski down from the 4 o'clock run and you will be less than 20 yards from this beautifully updated Sawmill Creek condo. 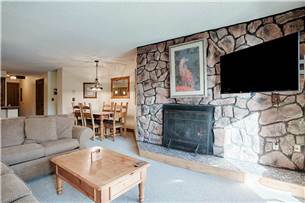 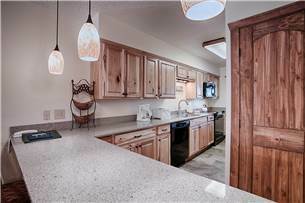 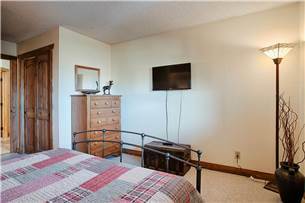 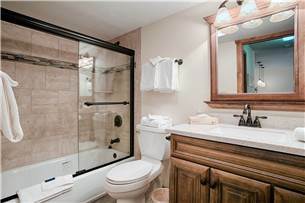 Featuring a completely remodeled kitchen and bathrooms, flat screen televisions in every room, gas fireplace, and cozy mountain decor, you'll feel right at home...but with exceptional views of town and Baldy Mountain right from your private balcony. 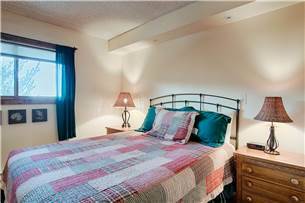 For your convenience, all of our Sawmill Creek condos include access to our on-site operations office for maintenance questions/needs, supplies such as towels, or any other needs during your stay. 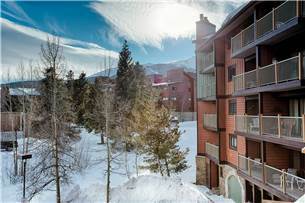 Located in the heart of Breckenridge, walk to historic Main Street or the Gondola to Peak 8 in less than 5 minutes or take the free town bus located right in front of the Sawmill complex for a quick ride to the Snowflake chairlift. 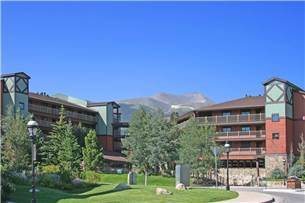 Enjoy one of the best locations to experience everything Breckenridge has to offer. 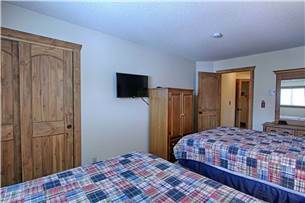 Additional amenities include Free wifi, covered parking, two onsite hot tubs, shared complex grill and in unit washer/dryer.